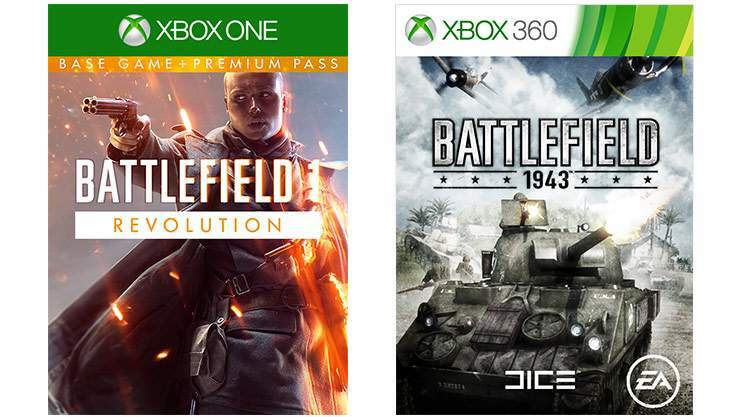 Price is being very competitive these days but I think this is a Good Price for Battle-fielders. 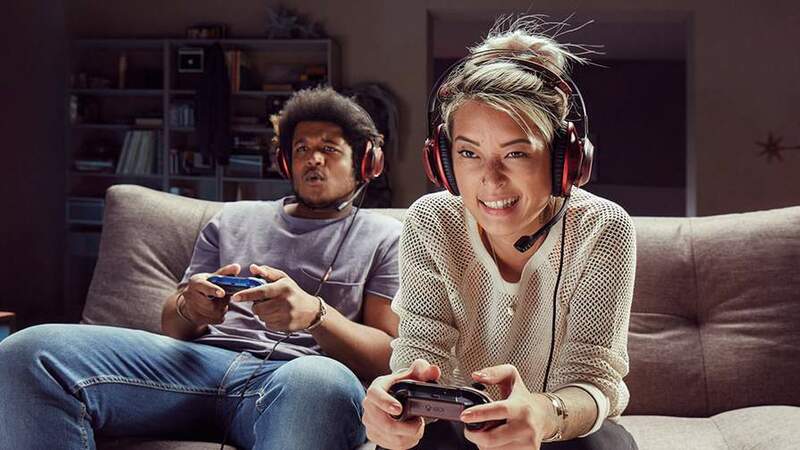 Xbox Game Pass one-month free trial included: Get one month of Xbox Game Pass. 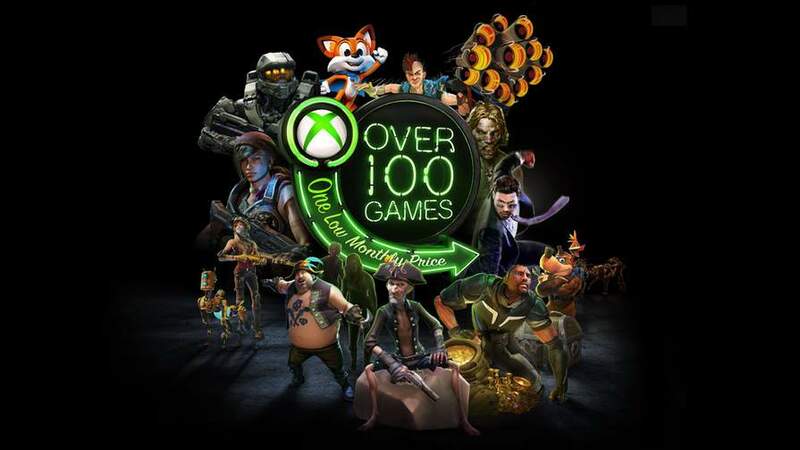 Play Sea of Thieves, State of Decay 2, and Crackdown 3 with Xbox Game Pass the day they’re released, and over 100 more great games, for one low monthly price. Xbox Live Gold 14-day free trial includedGet 14-day trial of Xbox Live Gold. Play with friends on the most advanced multiplayer network, get free games and receive exclusive discounts. 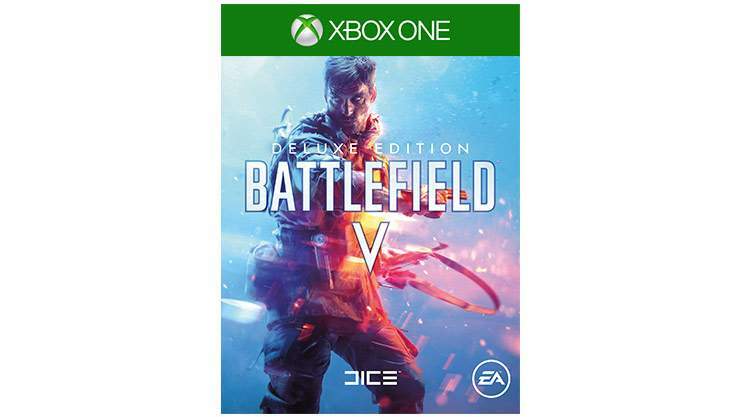 Tried to add to cart ... All Xbox One S with battlefield V are out of stock. 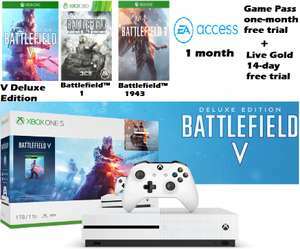 Tried to add to cart ... All Xbox One S with battlefield V are out of …Tried to add to cart ... All Xbox One S with battlefield V are out of stock. Oh dear , Sorry it's sold out. Thanks for the response. Back on stock now, if you're still interested. It's not a particularly bad price but there's been much better bundles posted just today in my opinion, even just from Currys. 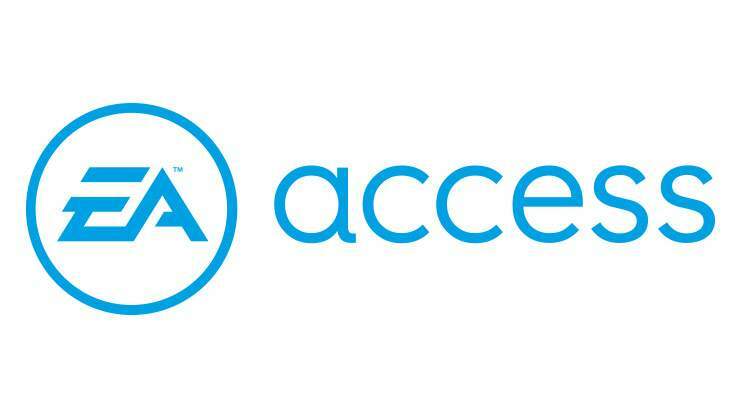 1 month EA access from CD Keys, 14 days Gold, and 1 month game pass will cost you less than a fiver combined on a new console. 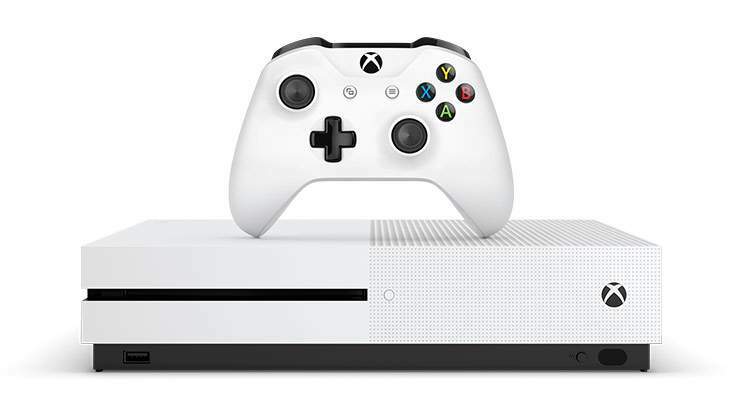 Argos, for example, are doing Xbox One S 1TB Battlefield bundle with either FIFA 19 and Red Dead Redemption 2 free at checkout. And they're all proper promotions you can go buy today, not the more glitchy / voucher code / international tricks that get posted on here at least once a fortnight and bring the price closer to £150.